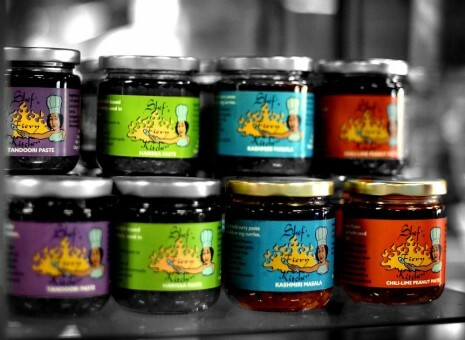 Shef’s Fiery Kitchen uses locally sourced natural, antibiotic and hormone free beef and chicken. All their curries are gluten free, and they carry many dairy free items, sensitive to customer’s dietary restrictions. 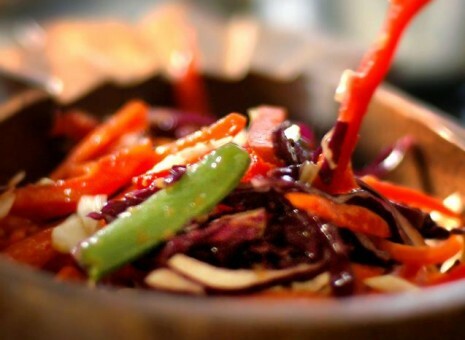 They use fresh, high quality local ingredients when possible. The most important ingredient in Shef’s Fiery Kitchen—the love and passion for cooking that was formed in those early years in the family kitchen, a tradition that lives on with every bite. See a listing of our retail store locations.